Previous Previous post: September Favorites! 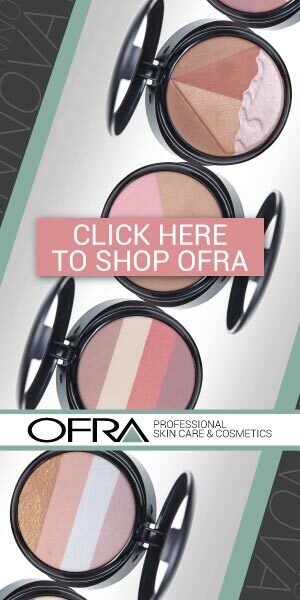 Beauty, Skincare, Fashion, Food & More! Next Next post: I <3 Fall TAG 2014!